Muskmelon is a type of fruit which is also referred to as ‘Sweet Melon’. The name ‘Muskmelon’ is due to its musky smell. Being widely used in the preparation of wine, it is a variety of cantaloupe predominant in India which has various health benefits. Pumpkin, watermelon, cucumber, squash are other members of the muskmelon family. Although Muskmelon is sometimes called with the name muskmelon and often cantaloupe, there’s a difference between these two and the difference is that muskmelon is a variety of cantaloupe. The healthy nutrition elements of Muskmelon makes it rich enough to be called a healthy melon indeed. Cantaloupe and its varieties are rich in calories, dietary fibre, beta-carotene, folic acid, potassium, iron, magnesium, vitamin A, vitamin C, vitamin b-16 and other vital nutrients. Muskmelons are rich in vitamins A and C, which help you get a sharp vision. These vitamins strengthen the retinal part of eyes which is vital for clear vision and eyesight. 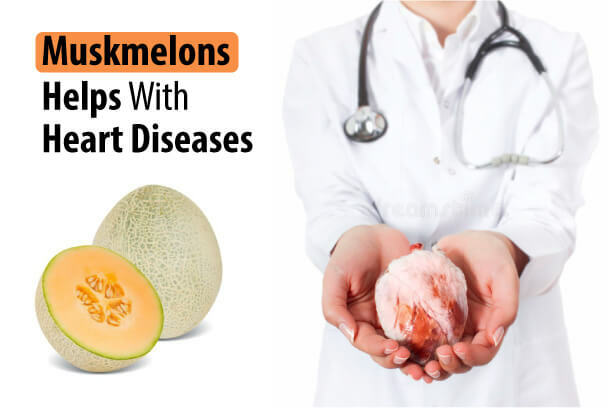 Muskmelons prevent diseases related to heart with adenosine that contains blood-thinning factors. The potassium content helps reduce cardiac problems and heart disorders such as heart attack and likewise. Vitamin C, of this melon, is good for the strengthening of muscles and bones as it invokes production of collagen in bones and muscles. Vitamin C of this cantaloupe combats free radicals and thus helping with skin rejuvenation, skin glow, anti-ageing and overall skin health. 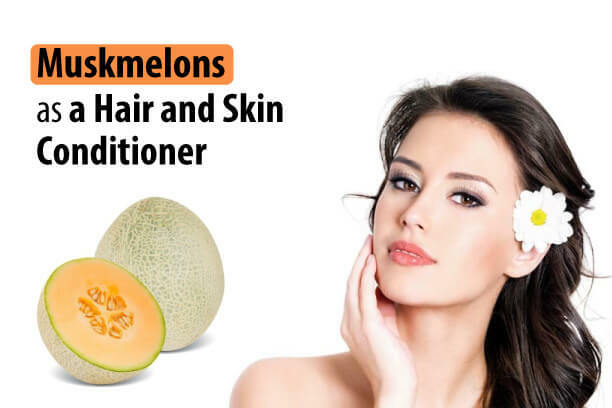 The protein content of muskmelon seeds promotes healthy growth by preventing hair fall, broken hair, white hair, dandruff issues because of which it is known as natural hair conditioner. The water content of muskmelon keeps the body hydrated thereby addressing issues like low energy, fainting and likewise. Potassium in cantaloupes helps with controlling blood pressure. The antioxidant beta-carotene of muskmelons helps fight cancer. Want to look like an ageless beauty? Many expensive creams and lotions will fall flat in comparison to this highly recommended antioxidant smoothie. This cantaloupe variety – muskmelon, has the following benefits for weight loss. Muskmelons contain very less saturated fat content that helps in controlling weight. The potassium content in muskmelon helps reducing body fat”The water content of cantaloupes makes you feel less hungry helping in weight control. Muskmelon comes with low calories to help with weight loss. The water content present in muskmelon makes you feel less hungry which in turn brings your weight in control. Cantaloupe varieties have natural sweeteners and hence is the best option to avoid fatty sugar content. Being one of the best fruits during summer, the health benefits of muskmelon, rich nutrition properties, vital antioxidants, the water content, cooling factors, the natural sweetening elements, and plenty of other healthy properties make this muskmelon, really good to be called a healthy melon indeed. Let our nutritionists help you more with health and weight loss concerns. Book your consultation, FREE. 1. 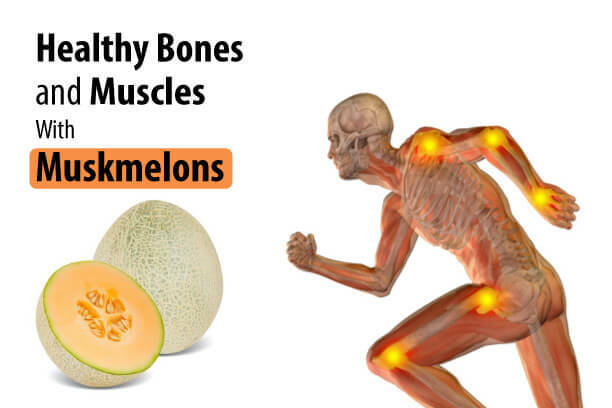 What does cantaloupe do to your body? Cantaloupe keeps your body hydrated and help retain energy and freshness. 2. Is eating cantaloupe good for your skin? The cantaloupe is good for skin as it moisturizes and rejuvenates skin due to the high percentage of vitamin C content. 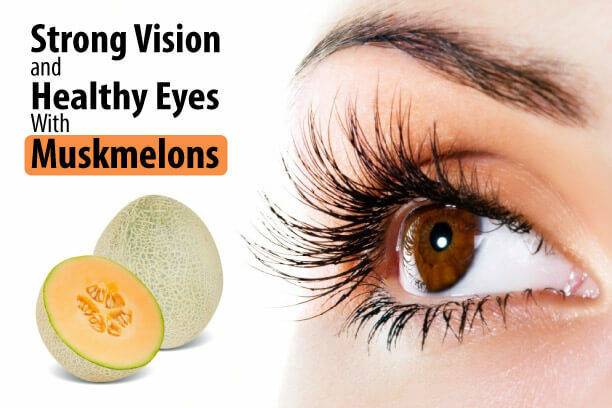 As described earlier, muskmelon or sweet melon has various health benefits with eyes, skin, hair, heart, kidneys, stomach, intestine, bones, muscles, neural tubes and likewise. Hence it is undoubtedly a good health promoter. 4. Can we eat muskmelon during pregnancy? The folic acid food is recommended to pregnant women. As this cantaloupe contains folic acid, muskmelon, helps with pregnancy and conceiving by preventing neural tube defects.